KEANU REEVES!! IAN MCSHANE!! HALLE BERRY!! AND DOGS!!!! Like Ian McShane said: there’s a bounty on his head and everyone’s after him… so the odds are 50/50. Good lord, this looks great! 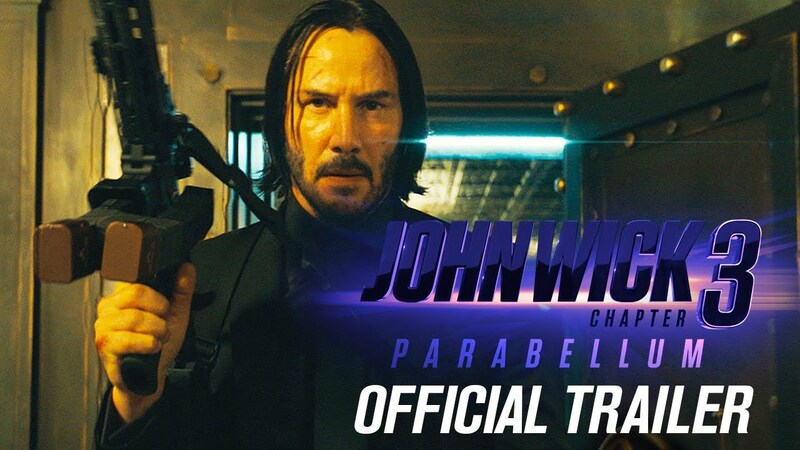 “John Wick: Chapter 3 – Parabellum” is out in May.